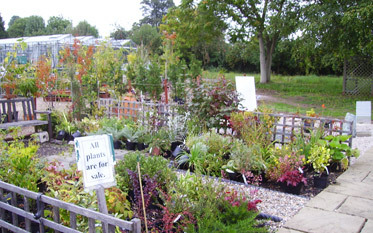 Hintons is a community based business, which sponsors Guys Cliffe Walled Garden, 8 schools in the area, Myton Hospice and several voluntary projects. When you buy from us, you are helping to support a whole range of charities and voluntary groups. is open every Wednesday, Friday and Sunday until the end of October, from 10am to 3.30pm. It is also open on Bank Holidays.